There are a variety of treasures in the Modern Assyrian Research Archive (MARA). This is one of them. Tomas Beth-Avdalla has managed to compile a significant amount of texts and photographs concerning the life and works of Dr. Abraham K. Yoosuf. 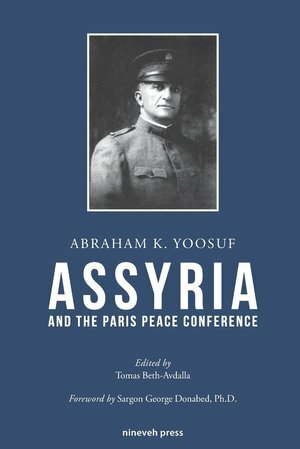 Perhaps the most significant contribution in the following pages is the collection of the personal notes of Dr. Yoosuf at the Paris Peace Conference in 1919. 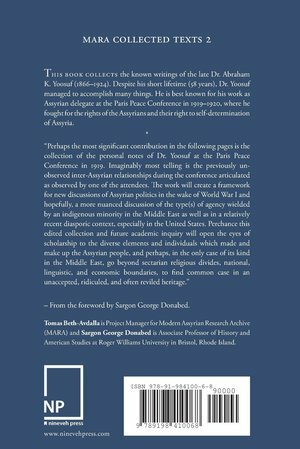 Imaginably most telling is the previously unobserved inter-Assyrian relationships during the conference articulated as observed by one of the attendees.